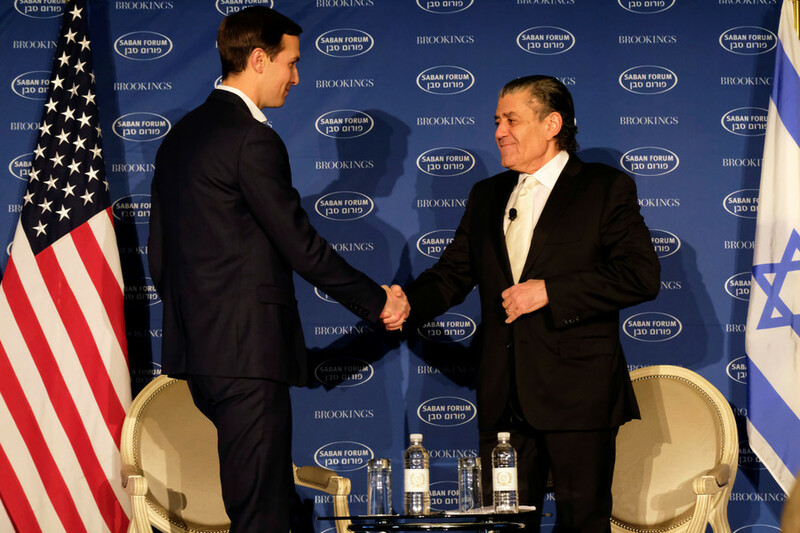 Jared Kushner, President Donald Trump’s senior advisor - and the man who allegedly ordered Gen. Michael Flynn’s “collusion” calls to Russia - has appeared at pro-Israeli donor Haim Saban’s event where he has been thanked for his lobbying on behalf of Israel. 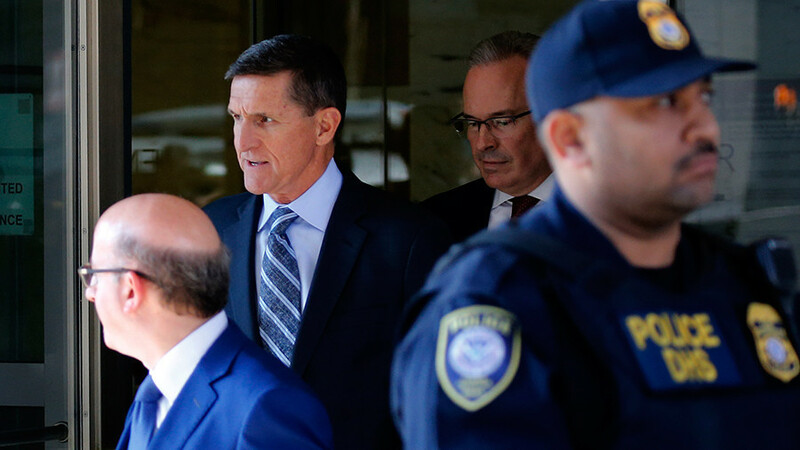 The multibillionaire was referring to Flynn’s admission that he had been told to ask Russia to delay a December 2016 UN Security Council vote on Israeli settlements. It has since been reported that Flynn was acting on Kushner’s orders, and that Israeli officials had contacted Trump’s team to ask for their help to veto the resolution, Reuters reports. Kushner allegedly told Flynn to lobby multiple countries on behalf of Israel, which included speaking to then-Russian UN Ambassador Sergei Kislyak. 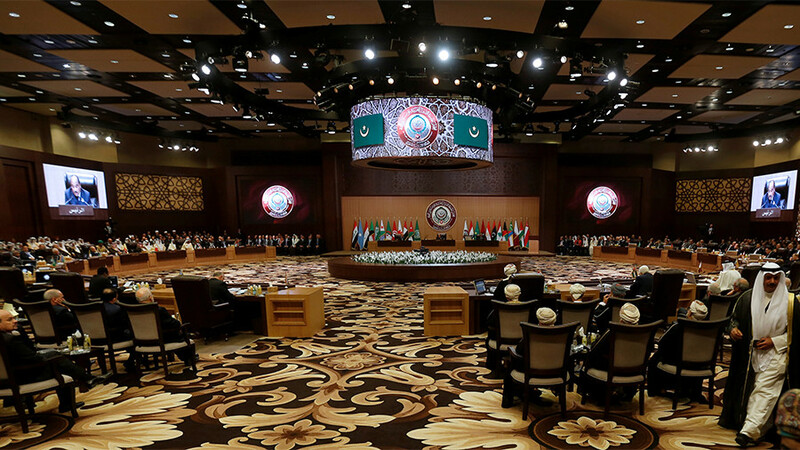 The efforts failed and the UN voted to pass a resolution demanding an end to Israeli settlements being built on Palestinian land in which the outgoing Obama administration abstained, rather than its usual vetoing. Saban’s words put allegations of the Trump campaign’s alleged “colluding with the Russians” into perspective. Although news that Flynn had spoken to Kislyak exploded across the media, claimed to be evidence of alleged Russian meddling in US politics, and prompted Flynn’s resignation last year, his charge sheet reveals the Trump transition team was doing the bidding of an entirely different government. 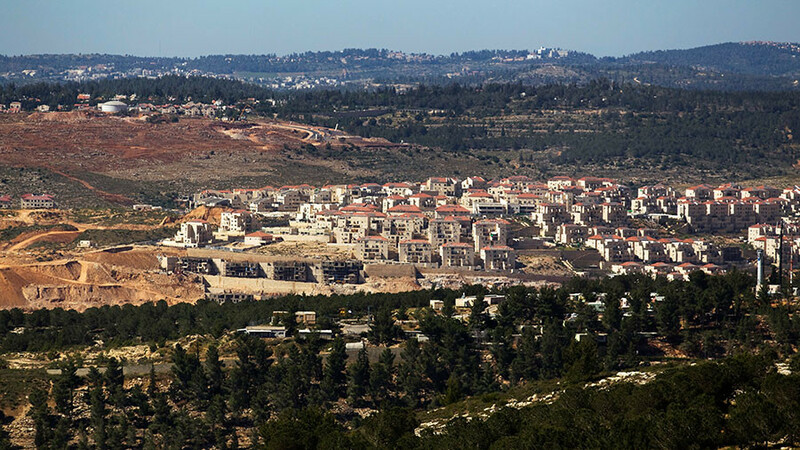 Newsweek reported Saturday that Kushner also failed to disclose his role as co-director of the Charles and Seryl Kushner Foundation between 2006-15, during which time it funded an illegal Israeli settlement. 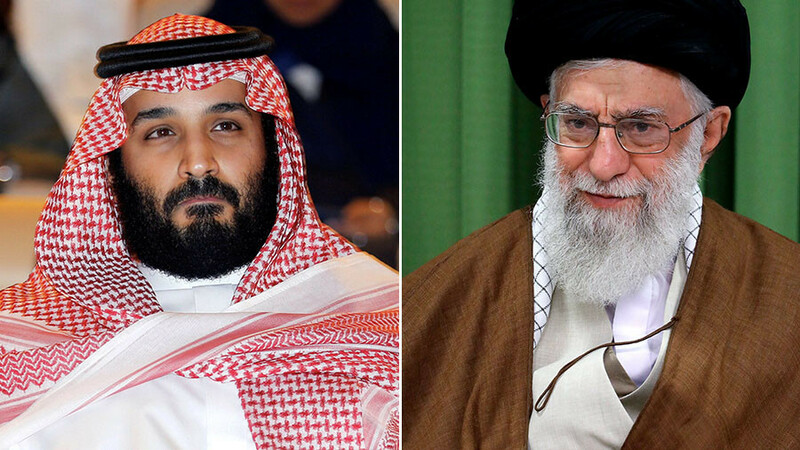 This could have been seen as a conflict of interest in his appointment as the Trump advisor tasked with bringing peace to the Middle East. Politico reports he raised over $11 million for the Clinton campaign in 2016, along with his contributions to the Clinton Foundation of between $10-25 million, and the $7 million he put towards a new headquarters for the Democratic National Committee. Kushner recalled assuring Saban during the election that Trump would be the best person for the Israeli-US relationship. “You should hope that Trump wins if you care about the US-Israel relationship.” he said.